Orbinox UK has ample experience and know how in the Power Generation Industry. Power Generation applications include Hydro Power, Fluegas Desulphorization, Cooling Water, Steam, Waste Incineration, Renewable Energy / Waste to Energy. 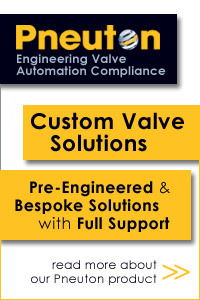 Orbinox UK can service customers globally providing a wide range of valve and actuator systems, isolation valves & control systems to the Power Generation industry. Our design engineers are on hand to help you meet the most demanding design challenges and applications. 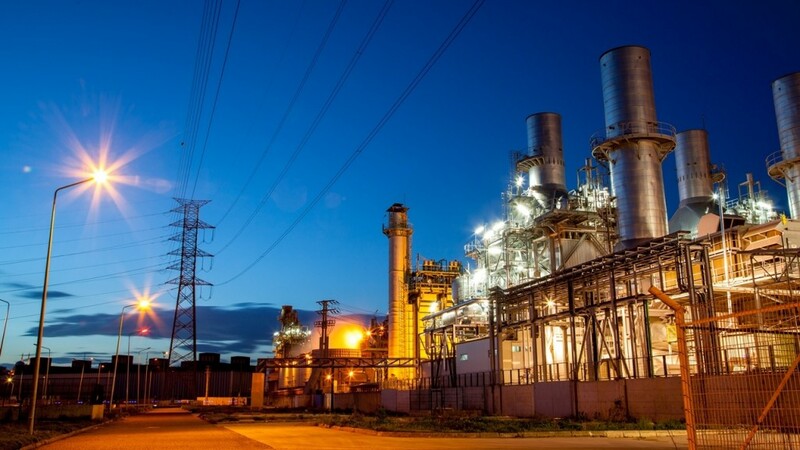 Our knowledge and experience of the Power Generation industry allows us to not only offer valve solutions but also provide a comprehensive valve package including Project Design / Drafting, Design Analysis, CAD/CAM & Technical Product Support. 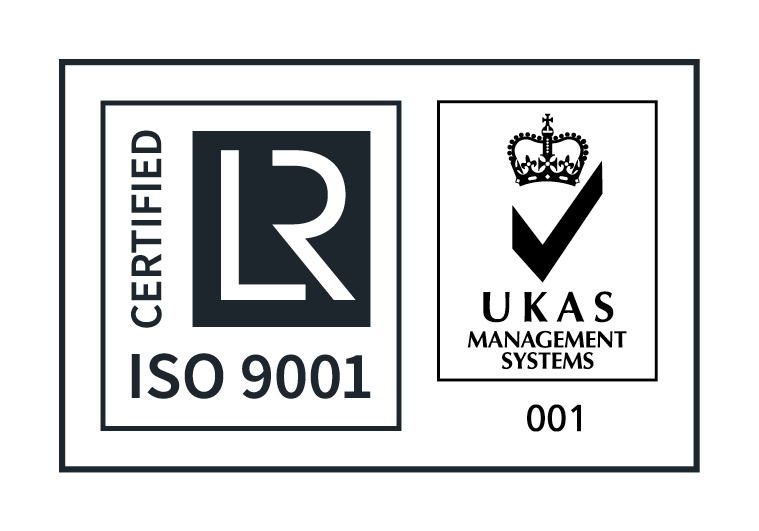 Our experience enables us to understand the specific issues and demands of the industry to ensure we consistently provide an optimum and compliant solution on every single project.